I never understood the appeal of Brunello di Montalcino. I haven’t bought many because it’s expensive, and it usually tastes like a bulky Super Tuscan to me, even though it should contain only Sangiovese. 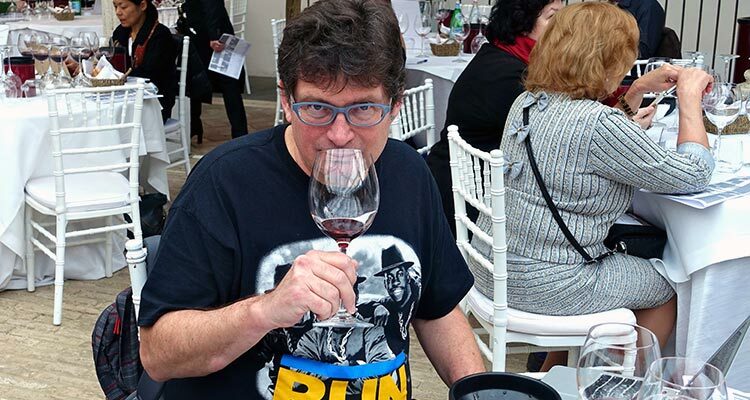 Last year I went to an oenophile’s dream tasting in Montalcino. Sitting at a table with other wine journalists, I was able to request any current-release wine I wanted from more than 130 producers. Brunello, Brunello Riserva, Rosso, even Vin Santo: I could taste anything. Flummoxed by so much choice, I asked other writers to recommend wines they like. In the end, I left still thinking the same about Brunello: what’s the fuss? This year at the same tasting, I employed a different strategy. I gave up on the idea of writing a story. I figured I could taste some great wines, so I was going to. In particular, I decided to taste all the single-vineyard Brunellos on offer, as single-vineyard wines should vary from each other much more than entry level blends. There were only 35; this was manageable. Most writers were there to give an estimate about the quality of 2012 vintage, but we’ve already established that I’m not qualified to offer that assessment. I didn’t expect to learn anything. Here’s the twist – NOW, I feel like I understand Brunello. Therein lies the problem. A wine that tastes like both cool-climate grapes and warm-climate grapes actually tastes like nothing. It’s generic and international, which is exactly how I used to think of Brunello di Montalcino. So what DO single-vineyard Brunellos taste like? Well, obviously they vary. What struck me was how elegant so many are: they can smell pretty like Nebbiolo, but the tannins are much smoother than young Barolo. 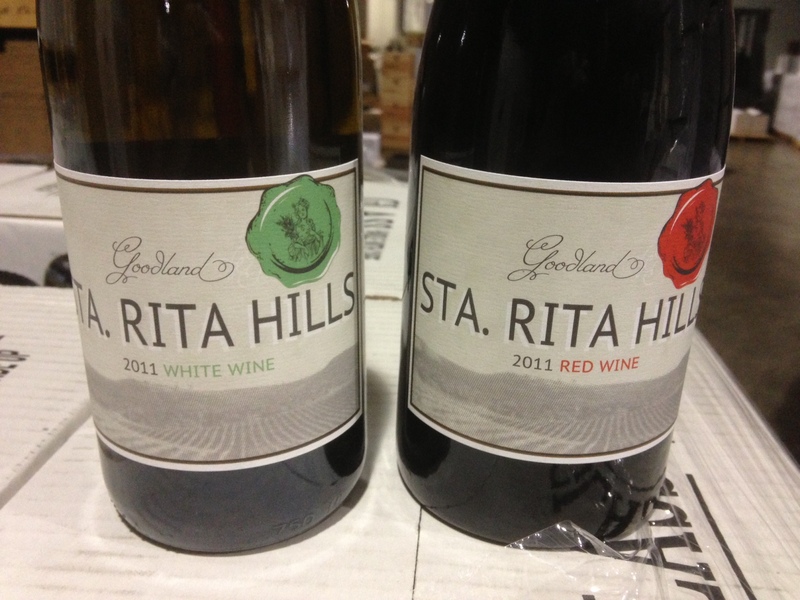 These are probably the northern-slope wines, so in the future I’ll have to look for those. Previously I didn’t realize such Brunellos exist. Smooth tannins and good freshness seem to be features no matter which part of the region these wines come from. The variance in prices came as a second shock. I knew you could spend more than $100 for Brunello, but I didn’t realize you could get a good single-vineyard wine for under $50. That’s still expensive, but these are special enough to warrant it. Now that I have proclaimed my prior lack of familiarity with Brunello, here are my favorites from the 2012 vintage. A wonderfully balanced wine, with bright red plum and some milk chocolate notes. The mouthfeel is nice, with a juiciness to the fruit and the right resistance of tannin. 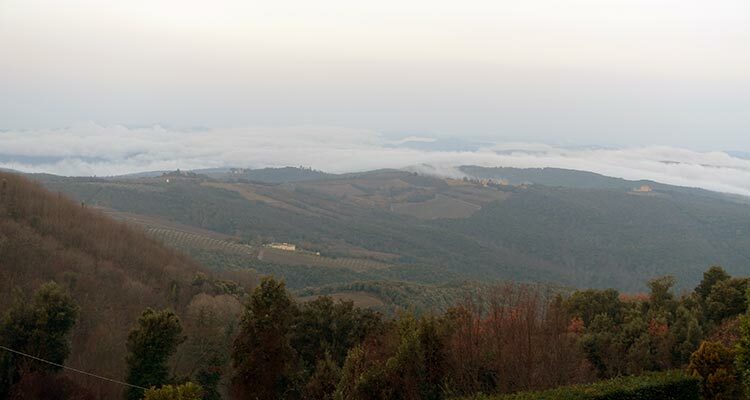 This centuries-old estate was one of the founding members of the Brunello consortium. In 2003, it was bought by Massimo Ferragamo of the fashion-empire family, who built a hotel and golf course on the site. Fortunately the wines were not neglected. This wine from a high-elevation vineyard is light and pretty, with nice plum fruit and dried flowers. Enzo Tiezzi is an agronomist, enologist, and former chairman of the consortium for Brunello di Montalcino. 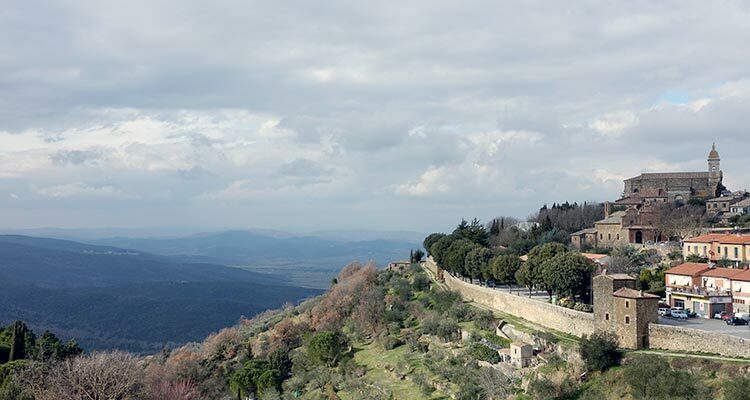 He bought the Soccorso estate, within view of the walls of the town of Montalcino, and replanted it. This is a fruit-driven wine with floral notes at the margins. The nose is elegant, with notes of dried flowers and dried fruits. The mouthfeel has just the right level of tannins. It’s not a wine that screams for your attention, but it has a lot to say. This is not the most aromatic of wines, but the balance, red plum fruit and chewy mouthfeel are fine. A light and pretty wine with nice red plum fruit, some dried flowers in the aroma and a delightful mouthfeel. Extremely good value; I thought the price on Wine Searcher was a misprint. Dense red plum fruit with good length and vibrant acidity. A fairly simple wine but nicely balanced. It’s expensive because the 2010 got 100 points from Monica Larner for the Wine Advocate; this one got 99. I recommend that you read Elisabetta Tosi’s interview with winery owner Alessandro Mori for Palate Press after the 100-point score. As often happens after reading the Advocate, I want to go back and try the wine again because Larner makes it sound so delicious, whereas these were my original notes: “Very tart and fresh, with red plum and milk chocolate notes. I wouldn’t drink this wine right away, but it has hints of violet on the finish and makes me think it will hold up for the long haul. 91” Larner, by contrast, says this wine “sings both the high notes and the bass-baritone … Then you have the multilayered bouquet that skillfully presents ethereal notes of wild berry and grilled herb on first nose.” I’d rather drink what she’s having. There’s a reason the Advocate writers get paid the big bucks. A fruit-driven wine with delightful texture, this is earthy on the nose, but all cherry and plum on the palate. It’s densely flavored without body weight. The San Polino farmstead was established in 1581 and for decades was owned by a local hospital. Wine is good for you! The current owners bought it in 1991 and converted to organic viticulture. This wine is aromatic and very fresh and juicy, and the tannins are fairly thick even though it’s light-bodied. I believe it will be much more interesting in a few years. A local family bought this estate in 1992, just to have a house in the country. They had one small vineyard and their caretaker made wine from it in 1993 and gave a 50-liter demijohn to the owners. They claim the wine was so good that they drank it all at one dinner party. (I’ve seen some wild parties, but 50 liters? It would only take me 40 friends to drink 50 liters.) In any case, they decided to plant more vines and hire consulting enologists, and here we are two decades later. This wine straddles the line between ethereal and crowd-pleasing, and would probably please both sides with its juicy red plum, moderate tannins, and milk chocolate and floral notes in the aroma.